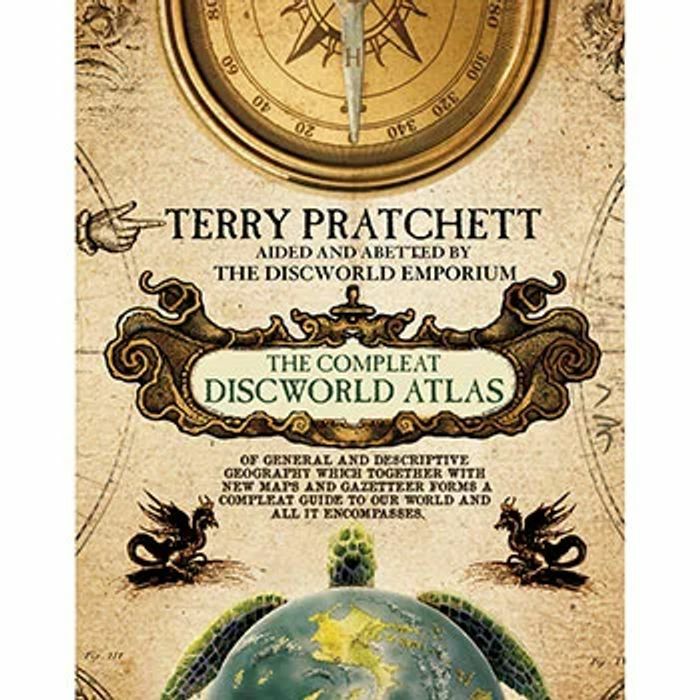 For Terry Pratchett's Disc world lovers! Save £19. Free click and collect or delivery is from £2.99. This hardback book has 128 pages and measures: 26.4 x 20.2 x 2cm.